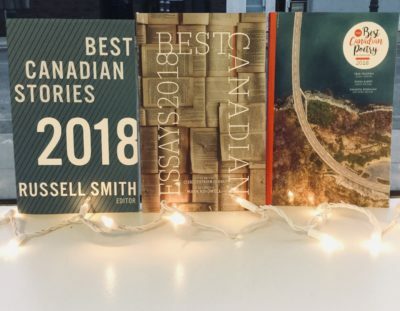 Biblioasis is proud to announce the acquisition of the Best Canadian Essays and Best Canadian Poetry series, formerly published by Tightrope Books. 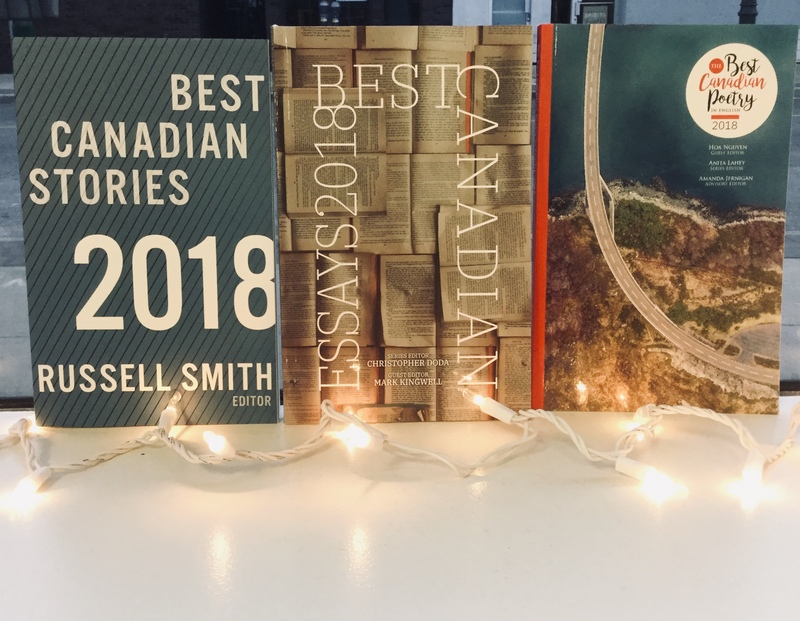 Like our existing Best Canadian Stories series, BCE and BCP will be released in annual editions showcasing the year’s best work by Canadians in each genre—and we’re celebrating with the Best Canadian Holiday Bundle. 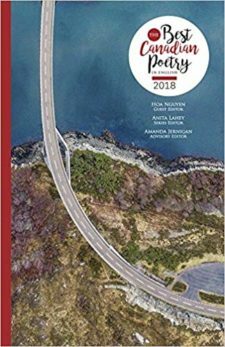 Order all three 2018 paperback editions before Christmas and we’ll send them to you for $60.00, shipping included. 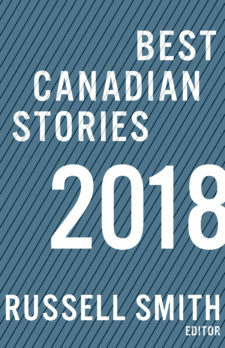 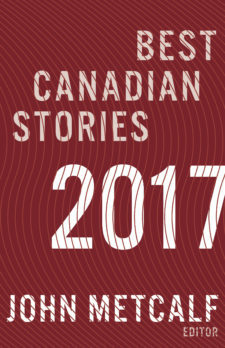 Edited by Russell Smith, Best Canadian Stories 2018 features work by Shashi Bhat, Tom Thor Buchanan, Lynn Coady, Deirdre Simon Dore, Alicia Elliott, Bill Gaston, Liz Harmer, Brad Hartle, David Huebert, Reg Johanson, Amy Jones, Michael LaPointe, Stephen Marche, Lisa Moore, Kathy Page, and Alex Pugsley. 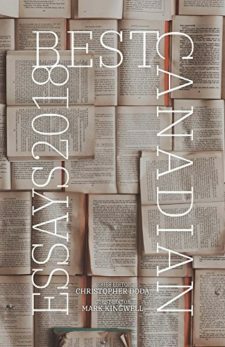 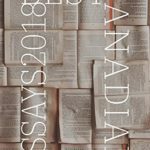 Chosen by Hoa Nguyen, The Best Canadian Poetry in English 2018 includes poems by Jordan Abel, Billy-Ray Belcourt, Dionne Brand, Dani Couture, Nancy Jo Cullen, Sonnet L’Abbé, Shazia Hafiz Ramji, Bardia Sinaee, Catriona Wright, and many more.